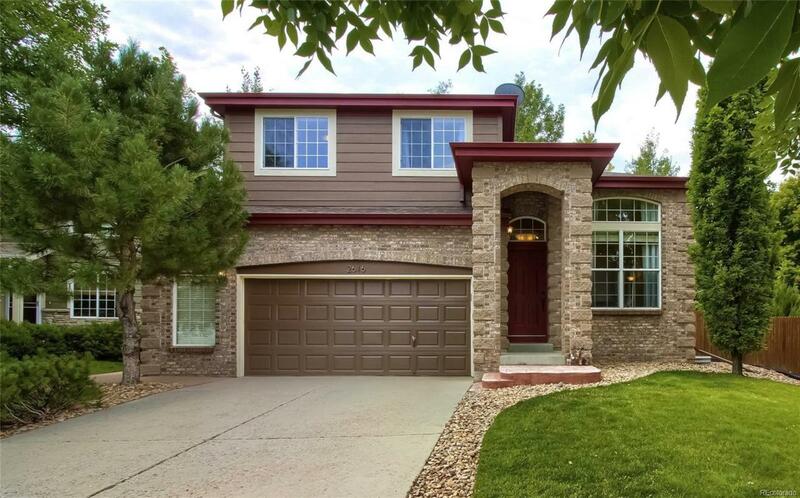 Welcome home to this gorgeous 4 bedroom, 4 bath updated home located in sought after Arapahoe Ridge. Meticulously maintained by the current owners, this home has it all. It boasts many beautiful upgrades, including remodeled kitchen with granite, tastefully remodeled baths, hardwood floors throughout, finished basement with theater area, and more. A fully landscaped yard with a walk-out patio makes the outside space as perfect for entertaining as the inside of this home. The home also offers an oversized garage with built in storage and sits on a quiet cul de sac. The neighborhood has a clubhouse with a pool and tennis courts. If location is what you are after, this home hits the mark as this Boulder County home is close to all conveniences. Welcome home! Association Name Primary Arapahoe Ridge Homeowners Association Inc.